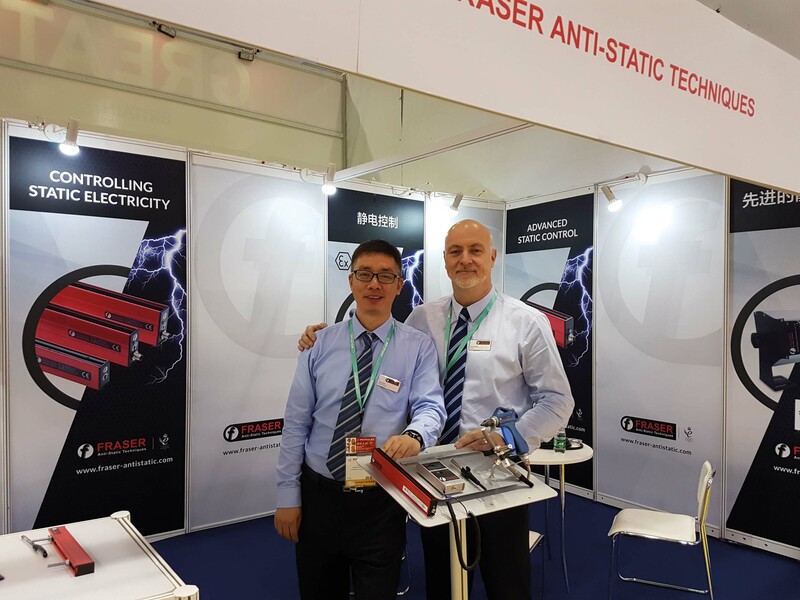 Based in China, the joint venture business, Shanghai Fraser Static Technology Co. Ltd, will provide support to existing distributors and expand the range of opportunities available. Fraser has appointed George Ren to be the new General Manager of the Shanghai based company. Fraser will be highlighting its market leading long and short range 24Vdc static eliminators and new static generation equipment which are suitable for a broad range of industrial applications.